Michel Pluviose, Engineer and docteur d’état ès sciences (PhD). Honorary professor of Le Conservatoire National des Arts et Métiers (CNAM), he spent his career in education as a teacher alongside his research in the turbomachinery industry. He is best known as the founder of the principle of worst action used in this website (1984). This principle is shown to be particularly effective in its application to the control and safety valves, because it can help avoid chaotic regimes. Your research and your proposals – patented, as I’ve remarked – seeking to tame chaos are original. I found this book to be highly original and stimulating, presented in an attractive way. I would have liked to study more deeply the physics that you practice because explained as you do, I find it exciting. Call for free at: 1800 987 6543. 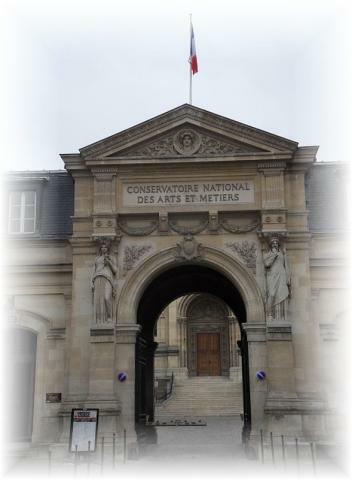 Michel Pluviose is an honorary professor of Le Conservatoire National des Arts et Métiers (CNAM). Formerly chair of turbomachines at CNAM. Previously, he served as laboratory director of the Technical Association for Turbomachines and Gas Turbines (ATTAG). How does a tropical storm become a hurricane?